Hope everyone has had a wonderful week & have started the new year with a wholefood lifesyle change in mind. This week I have been organising our stall for YOGA FEST BYRON BAY AUSTRALIA. 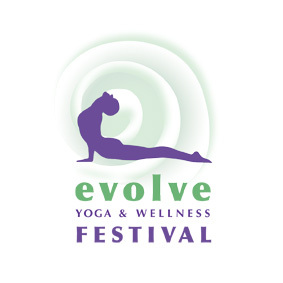 We are all very excited to be promoting out Yoga Retreats company at yoga fest 2012. To view our retreats website follow the link below. Blog will be up next week with a recipe & tips on setting up your wholefood kitchen. Wholefoods is a LIFESTYLE not a DIET! !